Likes sands through the hourglass, these are the Hayes of our lives. 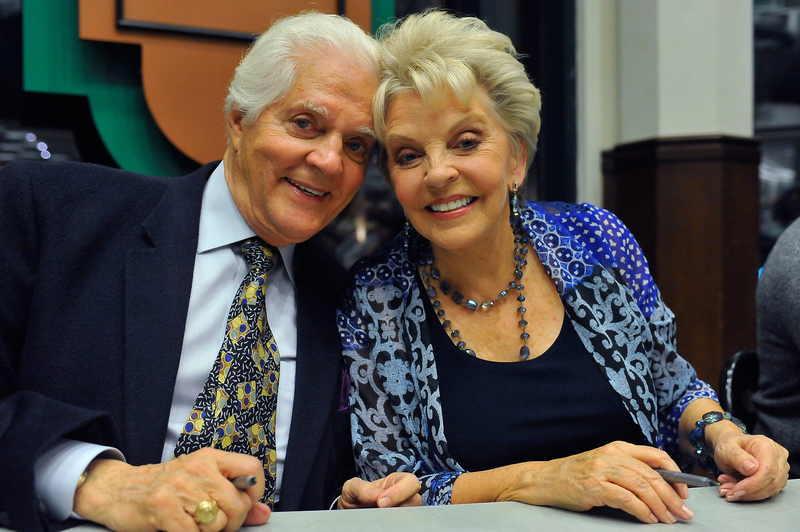 The First Couple of daytime drama—Bill Hayes and Susan Seaforth Hayes—met on NBC’s Days of Our Lives back in 1970. They married in 1974, two years before their iconic characters, Doug and Julie, finally got around to saying “I Do.” And both couples are still together, still gorgeous, still fabulous! So what are Bill and Susan’s favorite scenes from their many years on Days? They selected three. Prepare to swoon. Check out all of the previous selections for favorite Days clips handpicked by cast members Suzanne Rogers, Stephen Nichols, Deidre Hall, Kristian Alfonso, Bryan Dattilo, Melissa Reeves and executive producer Ken Corday.